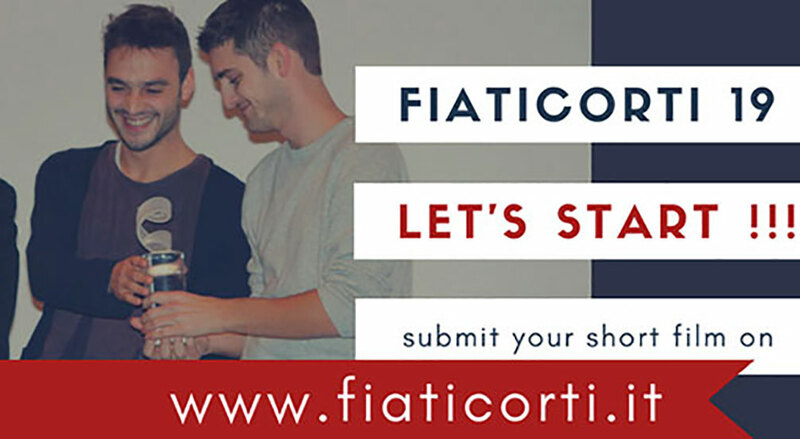 Applications are now open for the 19th edition of Fiaticorti, the international short film festival based in Istana, Treviso, Italy. The call for entries is open until August 3, 2018. The Festival is organized by the Municipality of Istrana (TV) and designed by a group of young people under 30 years of age. • FiatiVeneti: dedicated to short films by filmmakers living in Veneto. The theme is free for all sections. Only short films made after January 1, 2017 and with a maximum running time of 20 minutes are admitted to the competition. Works already presented to other competitions are admitted as well. In order to participate it is necessary to fill in the entry form and send it to [email protected] by August 3, 2018. The artistic direction will select the 24 films that will be screened during the festival and that will compete to get to the suggestive awarding ceremony, which will take place in an exceptional location: the cinema theatre of the military airport of Istrana. The best short film in the Fiaticorti section will win prize money of € 500 euros. Among the jurors there is Umberto Curi, film philosopher and university professor who was also a member of the Board of Directors of the Venice Biennale. Born in 2000 from an idea of a group of young people belonging to the Youth Project of the Municipality of Istrana, over the years Fiaticorti has become the longest-running film festival in the province of Treviso and one of the first Italian festivals dedicated to short films. Fiaticorti stands out for its identity that recalls the film clubs from the Seventies. The festival is organized in four evenings during which the best works in the competition are screened. Another element that characterizes this festival is the great attention paid to the Veneto region, the territory where it was born, to which the FiatiVeneti section is dedicated, introduced in 2006 to reward short films produced by authors from Veneto.